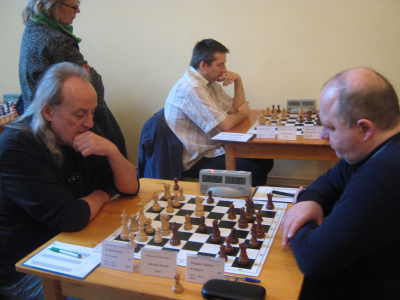 Stachowiak, IM Piotr Dobrowolski and GM Vladimir Sergeev. 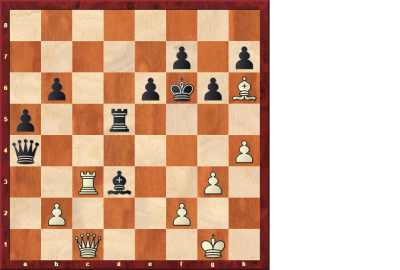 Sergeev won a long game against me with the London-system. and was best of the Norwegians with 5 points and 15th place. 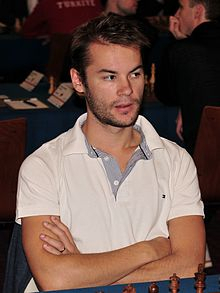 think Pål has fine winning chances. 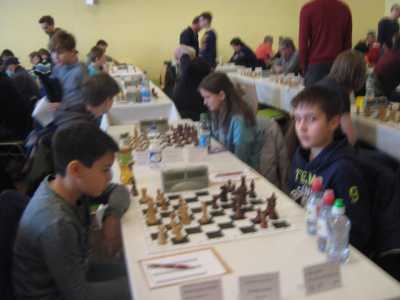 in the last round to get a prize.The last round starts 14.00. 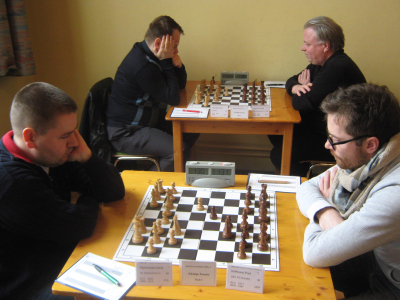 The 5th round of the Äskulap-Turnier in Görlitz is finished now. 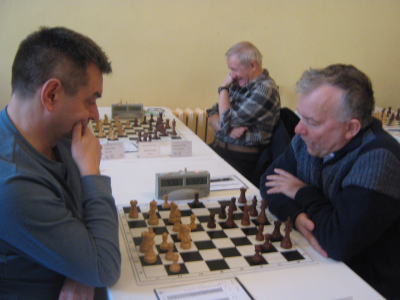 against GM Vladimir Sergeev in the 6th round Saturday 8.00.
in the morning round Saturday. starts 8.00. 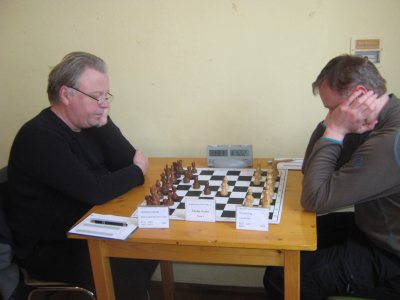 The 7th and last round starts 14.00. Open,Bregenz 2017. Hvit trekker og vinner. 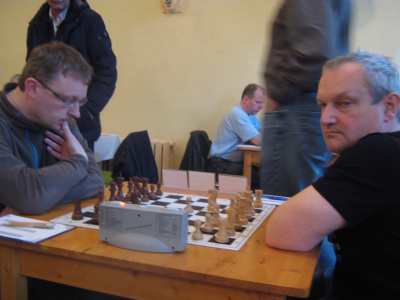 Pål Røyset (left) sacrificed an exchange against Julian Nöldner. 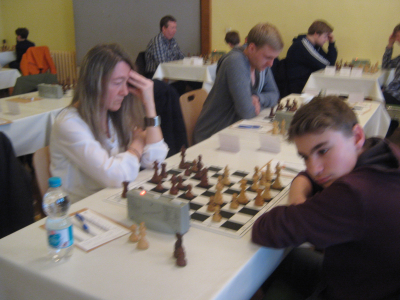 a title player in the next round at 15.00.
could have made a draw many times, but after 49.-a5?? I capitalized. 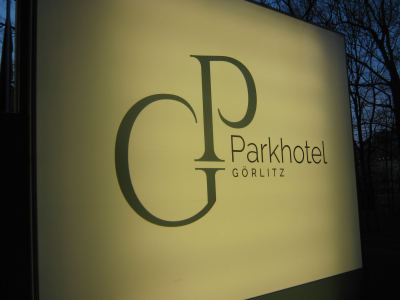 new adventures here in the chessmetropol Görlitz.